We can get you back inside your business in no time! If you have reached this page, chances are that you have been locked out previously. Or you may be locked yourself out right now, and you’re looking for commercial lockout service. 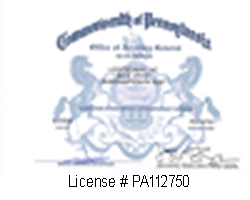 We provide commercial lockout services in the area of Lehigh Valley, Pennsylvania. 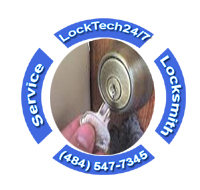 If so, you have found the best solution for your problem, because LockTech24/7 Locksmiths can help. LockTech24/7 is proud to offer commercial lockout services for businesses in Bethlehem, Allentown, Easton, and the greater Lehigh Valley PA.
From opening a file cabinet to storefront lock or storage room, we can open all locks. Whether it is mortise locks or rim lock, our locksmiths are trained to open almost all type of locks. And all of that without damaging the lock or door itself. Being locked out of your office, store, or business can be frustrating and stressful, preventing you from getting the things you wanted to do on that day. At some point or another, we’re all in a rush, and it can happen at any time during the day. Also if you left to throw the trash out at the middle of a day. If you have ever made the mistake of locking your office key in your office, you know how frustrating that situation can be. You may not have a spare key and many commercial locksmith companies can take hours to arrive on the scene. A scenario of business lockout can completely ruin your business day! 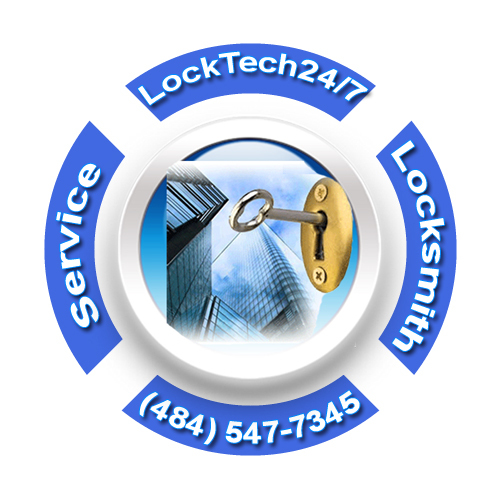 Here at LockTech24/7, we want to make your stressful moment as stress-free and easy as possible. With this in mind, we want to get you back on the road, as soon as possible, so you can get back in your business, and to your busy day. Our professional lockout service is a year round service, we’re working for you 24 hours a day, 7 days a week. You can rest assure that we can get your locked door open any time, and quick as possible. Whether it’s a storefront lockout, office lockout, or conference room lockout, don’t hesitate to call us, and expect our professional technician to arrive within 20 minutes of your first call. Commercial lockout incident can happen when you snap the key and break it inside a lock. If you have reached this page, chances are that you broke your keys previously, or you found a tiny crack on your key, and you assume that it gonna break soon. If so, you have found the best solution for your problem because LockTech24/7 Locksmiths can help. In addition to lockout services, we also provide full Commercial Locksmith Services to all type of businesses in the Lehigh Valley, PA. Please enter our Commercial Locksmith Services to read more.